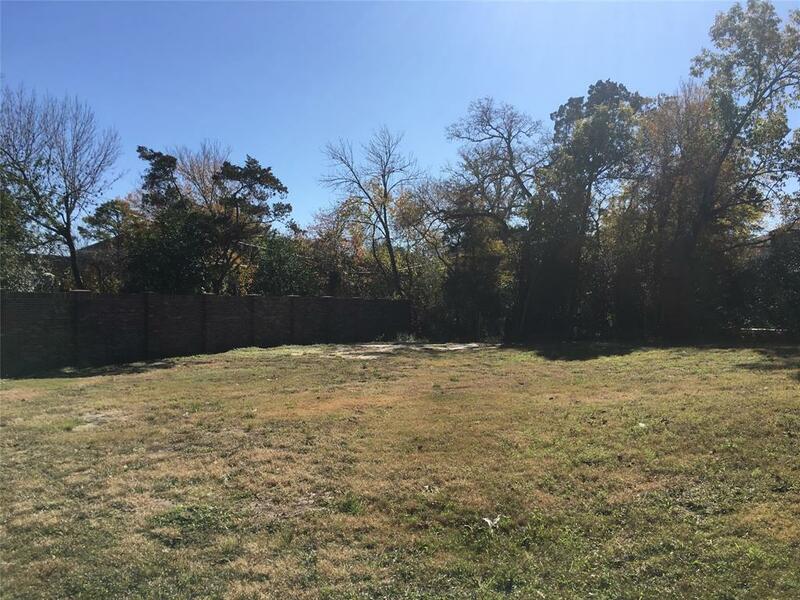 Beautiful Riverbend lot located in desirable Hunters Creek Village. 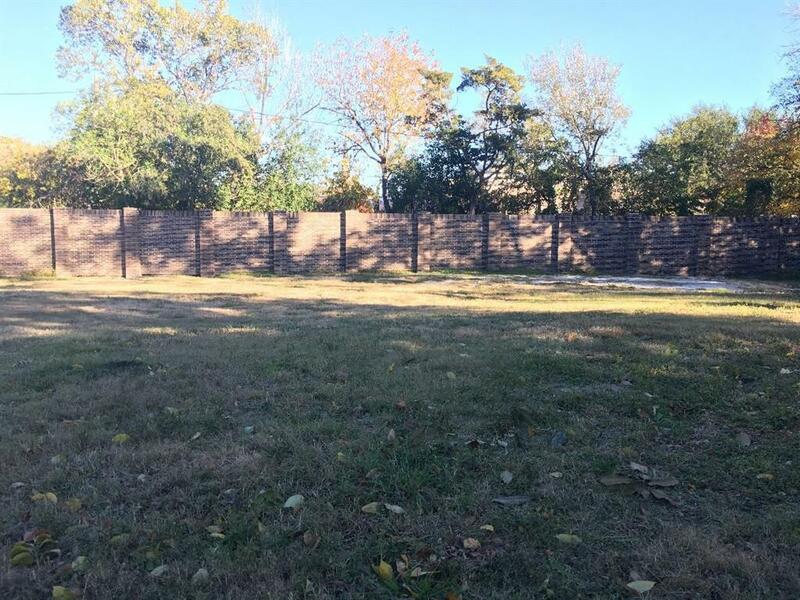 Large lot on cul-de-sac surrounded by beautiful recently constructed homes. 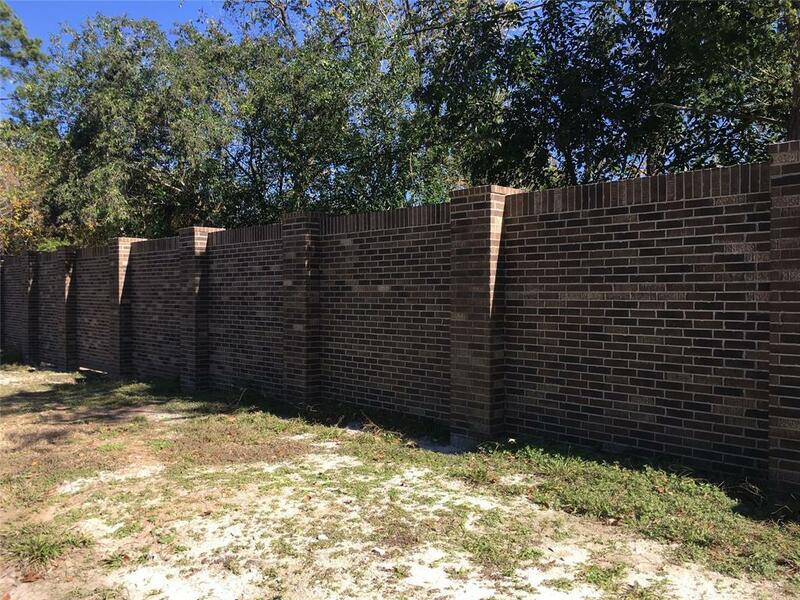 Gorgeous new brick wall built on lot. Don't miss this opportunity to build your dream home or use or revise existing available architectural plans. 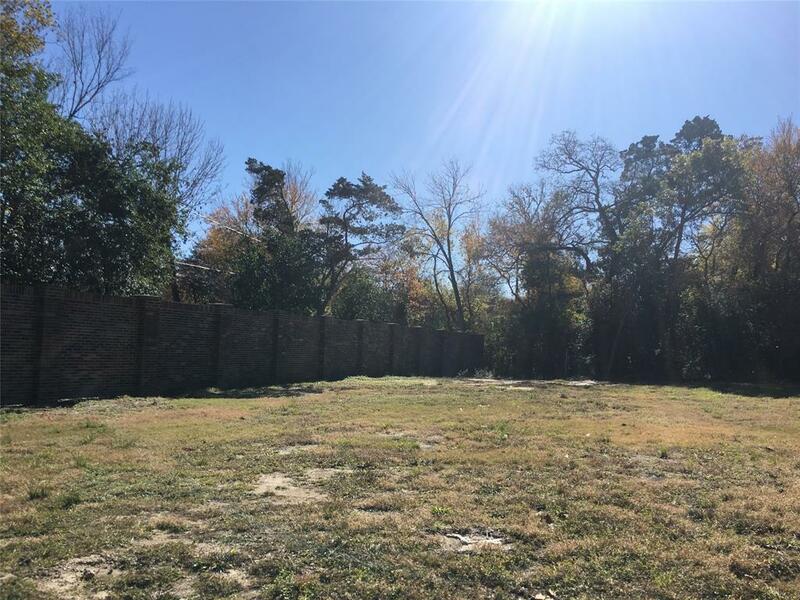 Listing courtesy of Prominent Properties Houston.